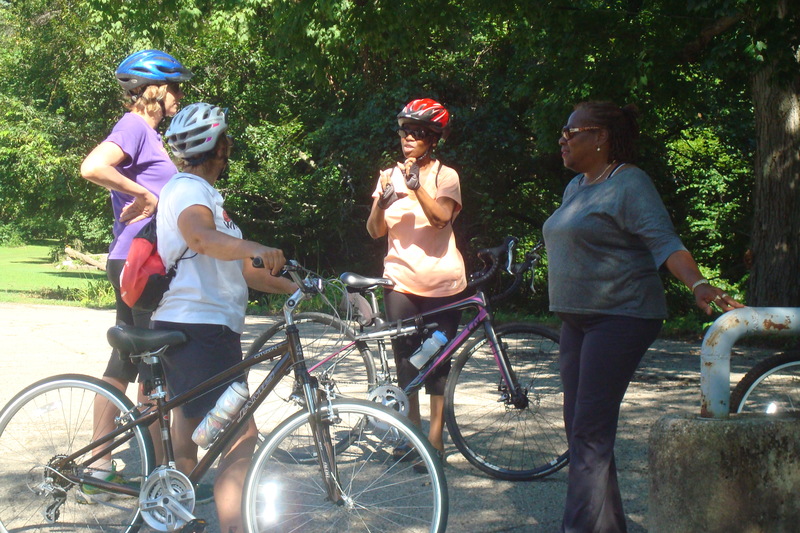 2016 Major Taylor Signature Ride Saturday July 16th!! 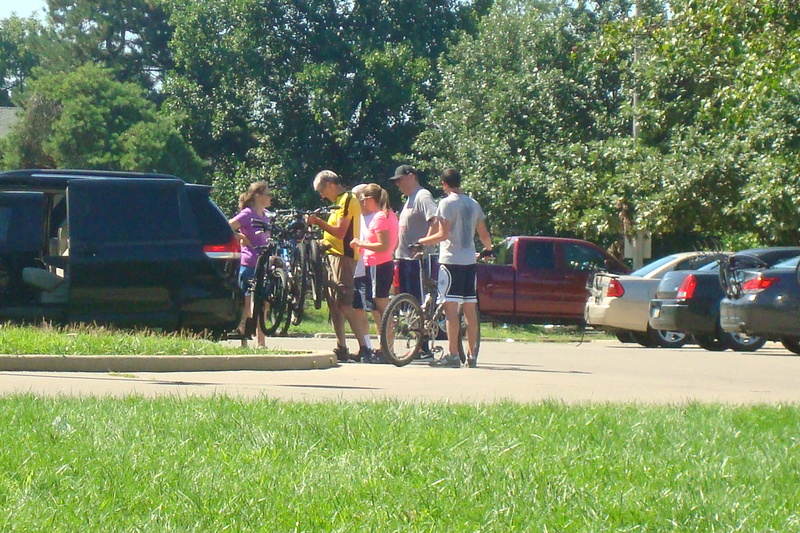 Greetings Tour de Dayton fans followers, past participants and fellow biking enthusiast! 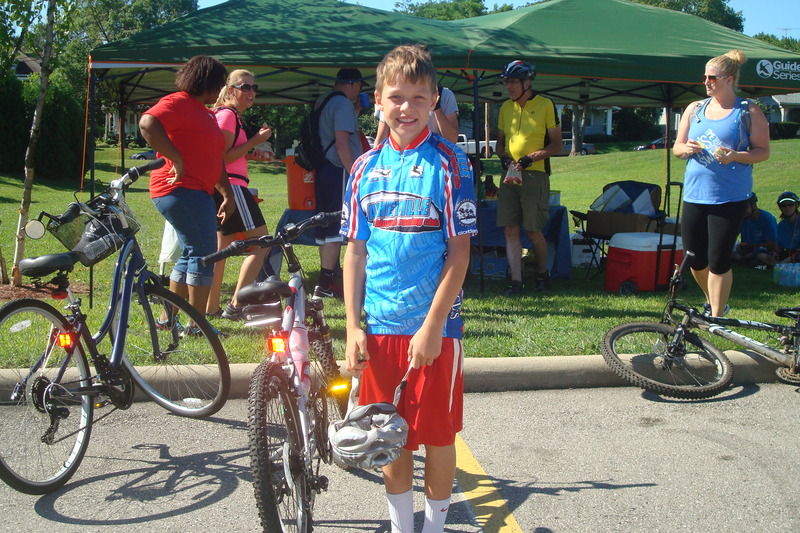 Looking for ride to do in July?…… Check out this one from the Dayton biking Club Major Taylor……..pass it on!!! 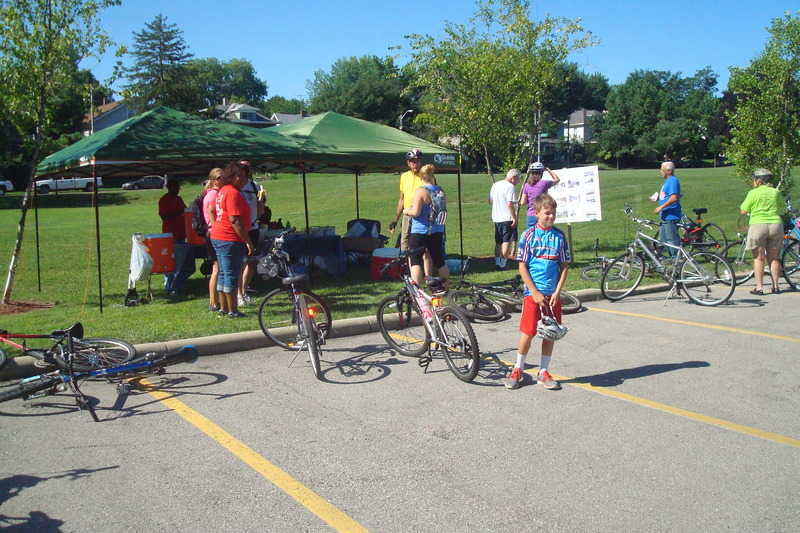 Greetings Major Taylor Signature Ride Past Participants, Our 9th Annual Major Taylor Signature Ride will be held on Saturday, July 16, 2016 at the Welcome Stadium Parking Lot D. There will be Adult rides 18, 32 and 62 miles and a Family ride 10 miles. 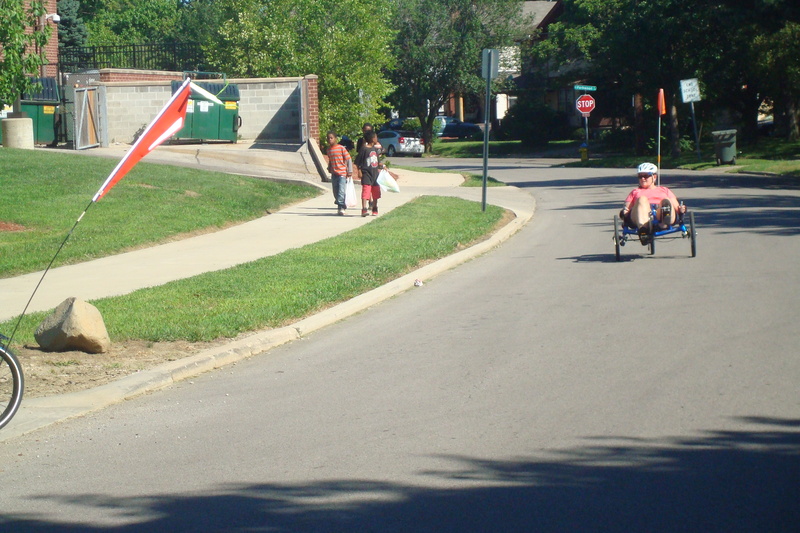 Pull out time for the Adult ride is 7:00 a.m. and Family ride is 9:30 a.m. For more information go to the link below. 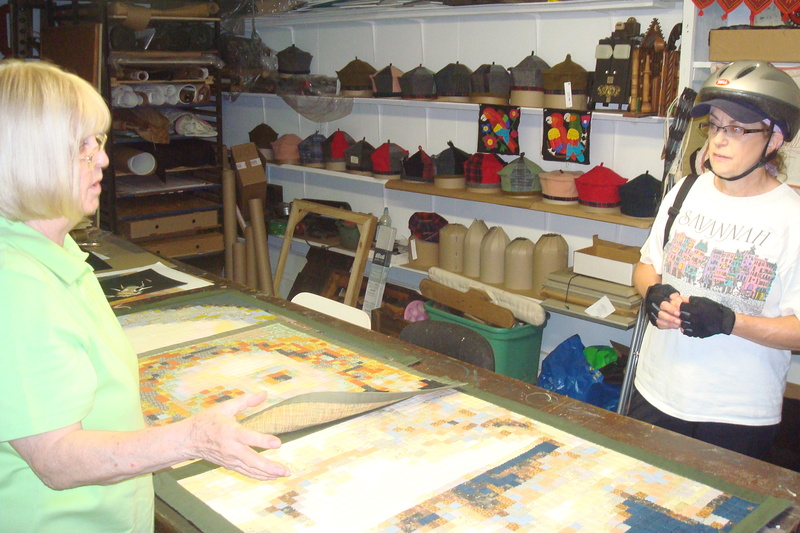 We invite each one of you to participate in this worthwhile event. The proceeds will go to the Boys and Girls Club. There will be food, music, children’s rodeo, and an enjoyable time socializing with the Major Taylor members. Go to http://www.majortaylordayton.org/ to register for the event. We hope to see you there. 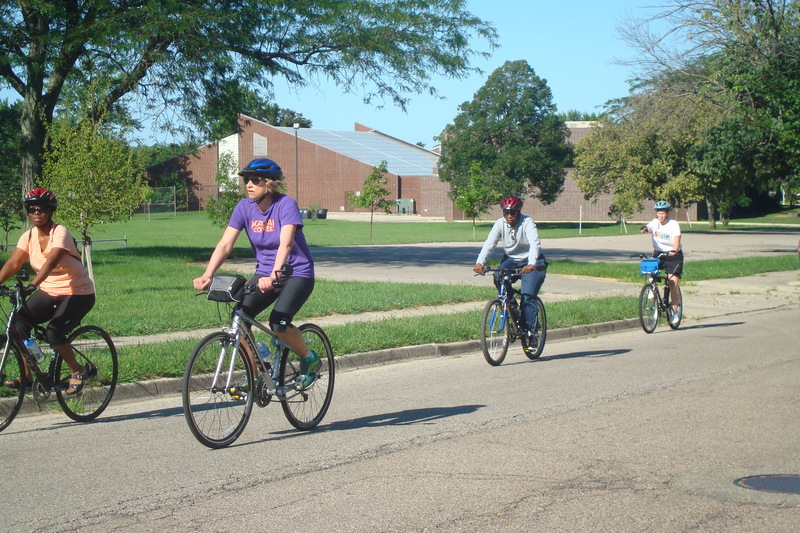 2016 Tour de Dayton Online Registration is Open!!! 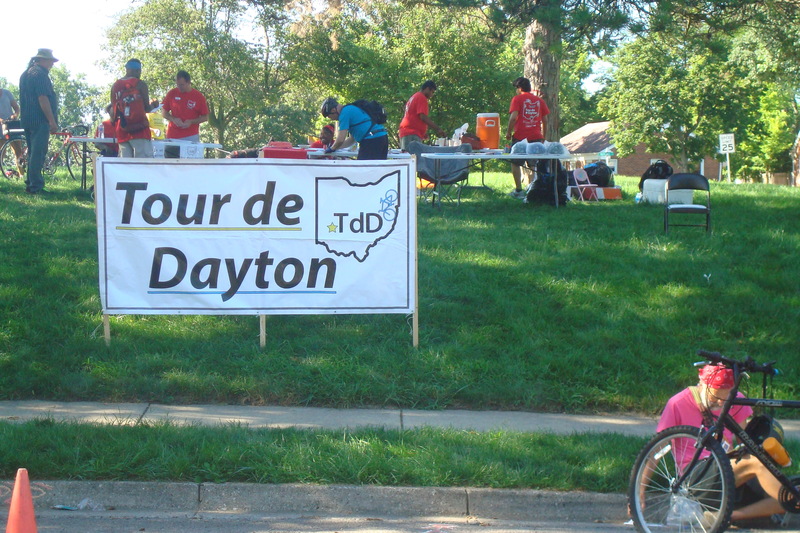 Hey Tour de Dayton Fans followers and participants want to register early this year for the upcoming 6th Annual Tour de Dayton Saturday August 6th 9Am-3PM touring the south east Dayton neighborhoods of University Park, Shroyer Park, Patterson Park, Belmont & Walnut Hills? Click on this link below or the registration page above to pre-register and speed up your registration process on event day!!!! Online pre-registration will be open until Aug 4th or you can always register the same day as well if you miss the pre-registration cut-off date.. 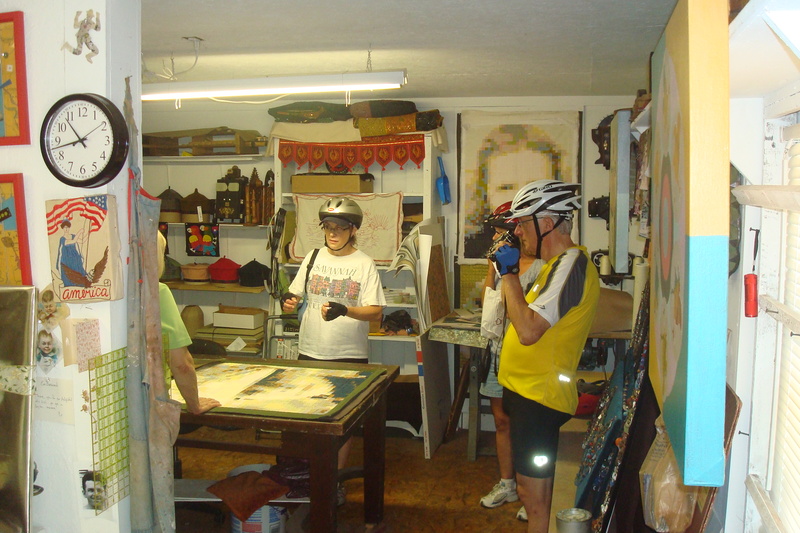 Check out the sneak peak post to see some of the great places we are touring this year before the official route map and press release is posted!!!! 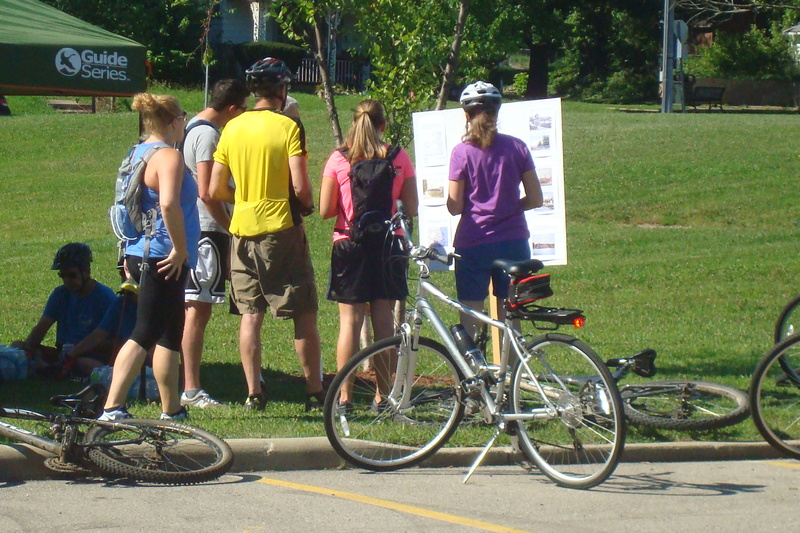 Hope to see you out there for the best free bike tour event in Dayton!!!!! 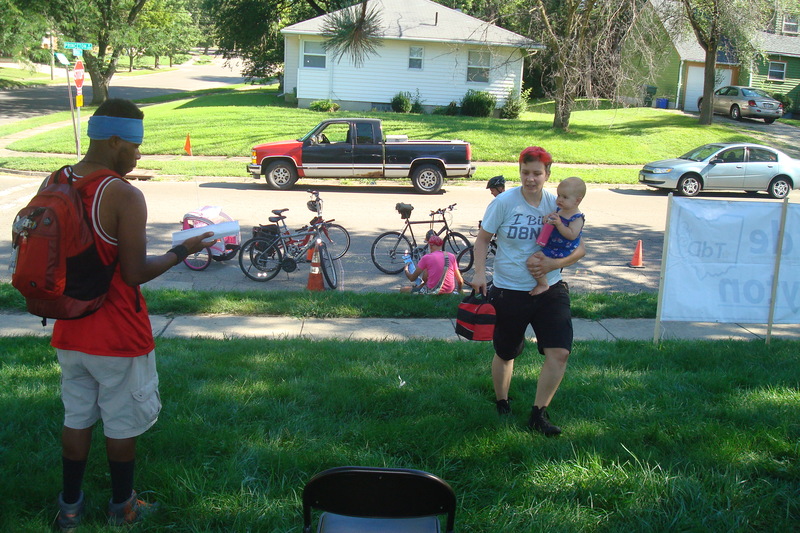 2015 Tour de Dayton Photos!!! 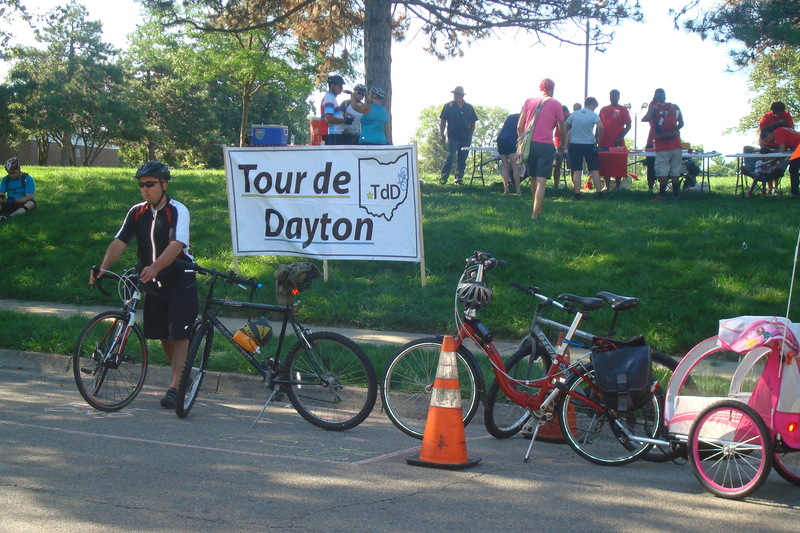 Hey Fans, Followers & past participants……… here are just a few pictures from last years (2015) Tour de Dayton!! !